Super easy Frankenstein treats that do not require Rice Krispy treats! 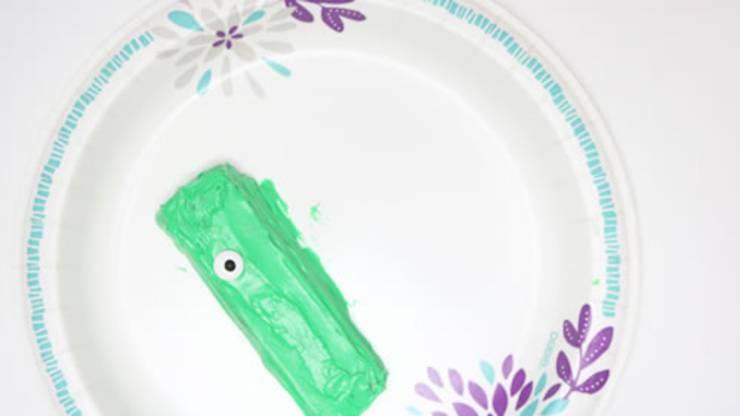 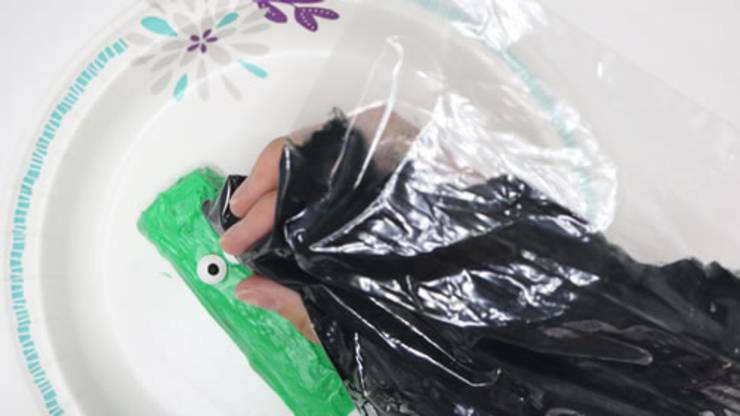 These DIY Halloween treats are so fun and are simple to make. 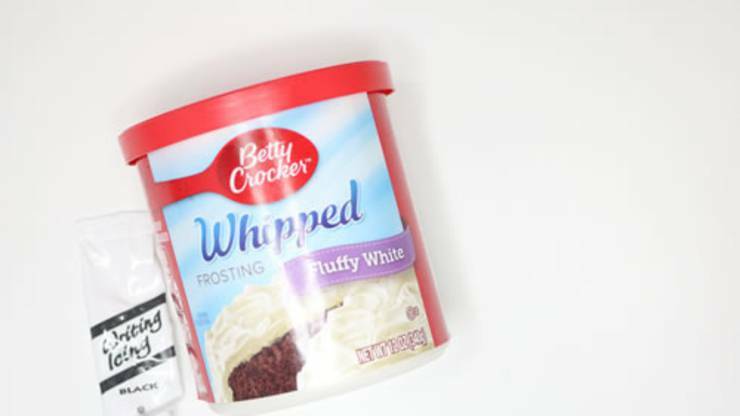 No baking or cooking required. 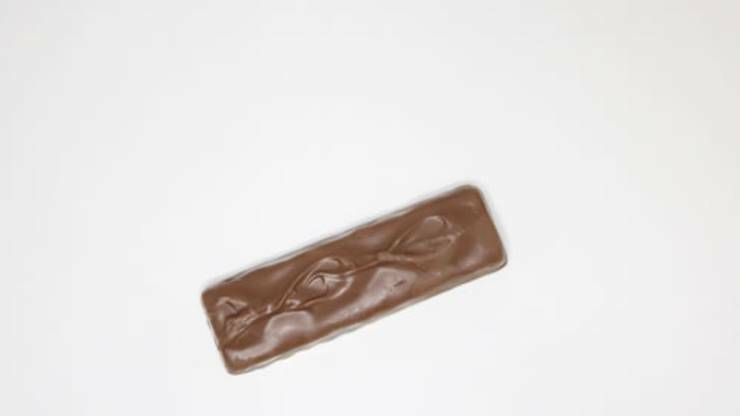 If you are looking for a Halloween themed treat that is spooky, creepy and best of all easy this is the one for you. 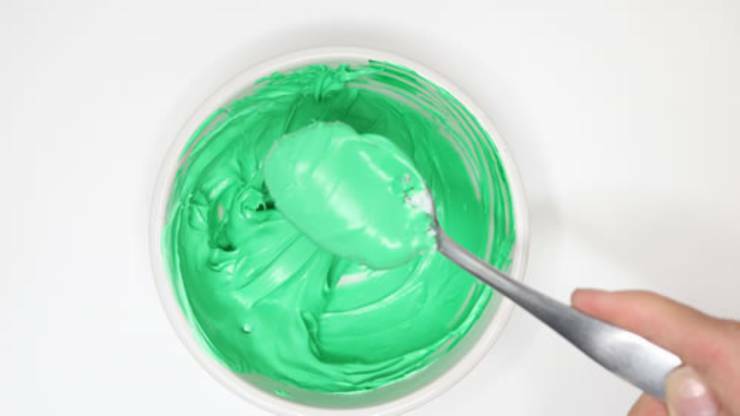 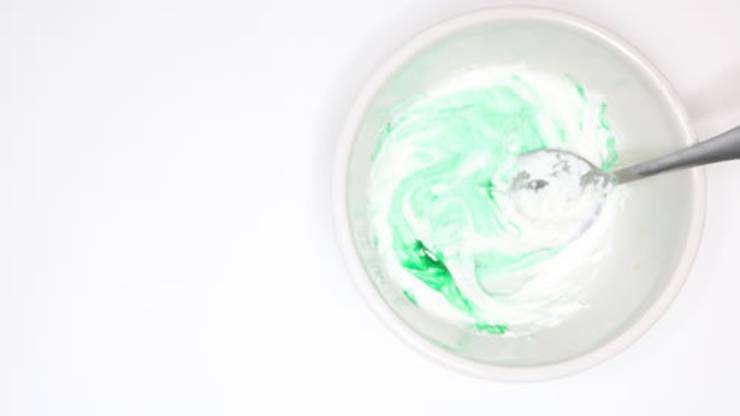 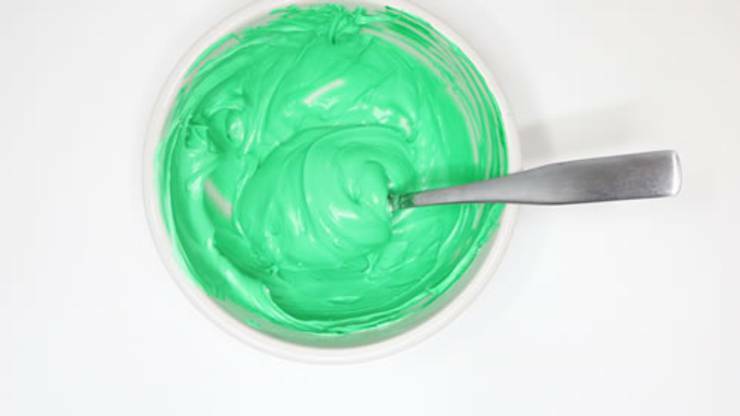 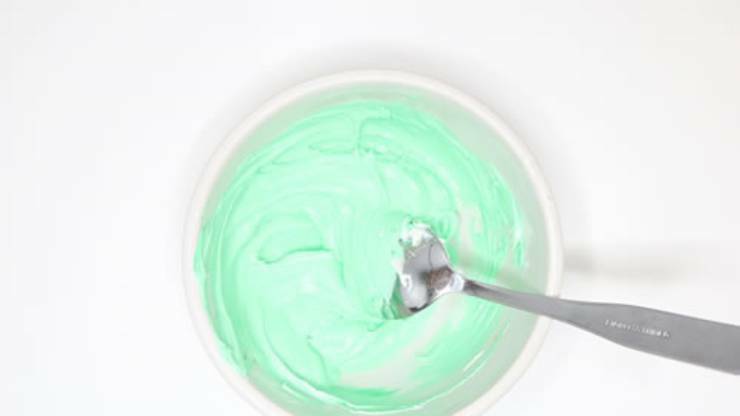 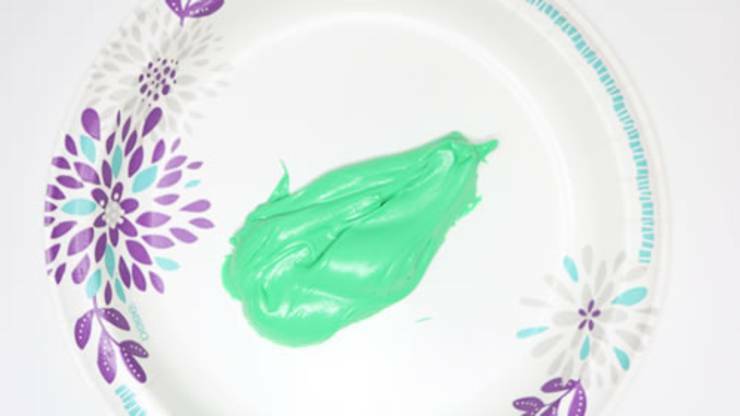 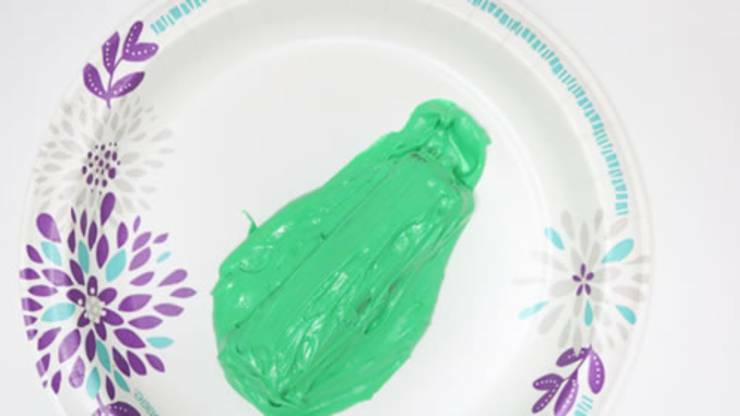 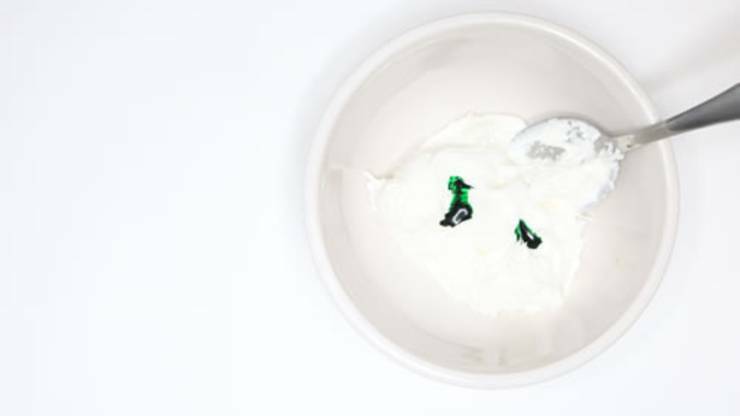 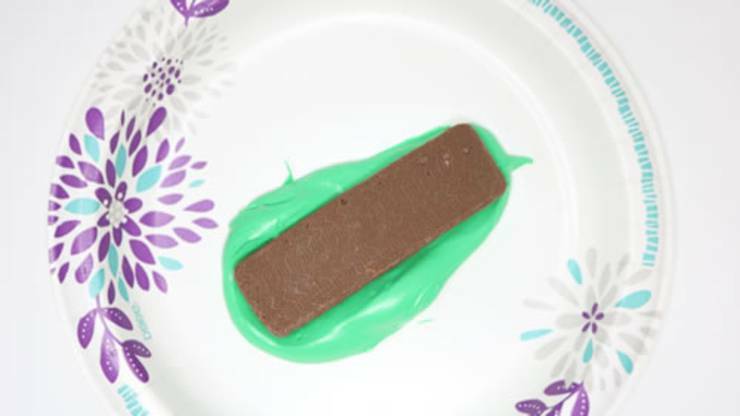 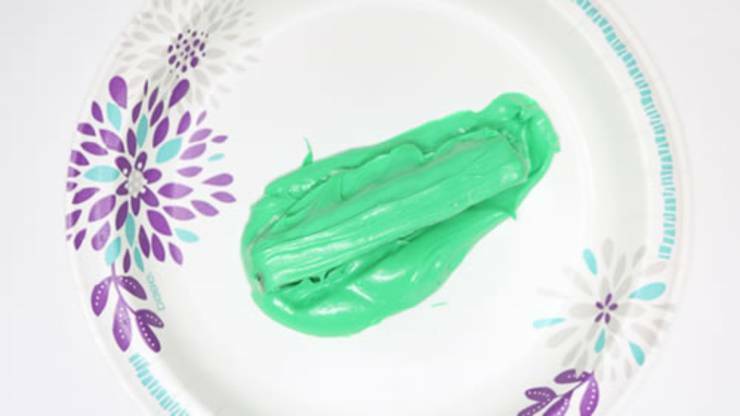 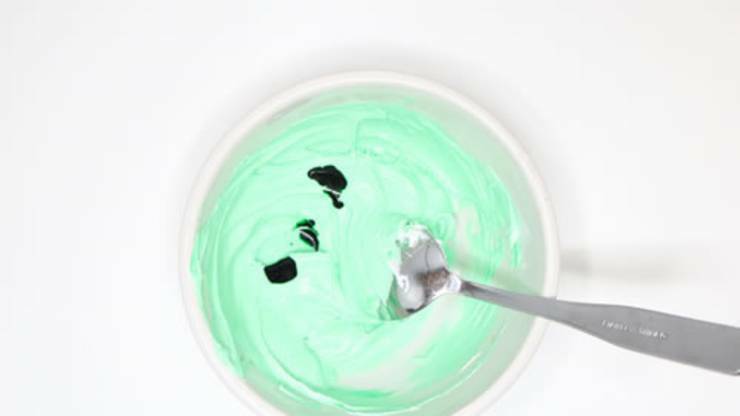 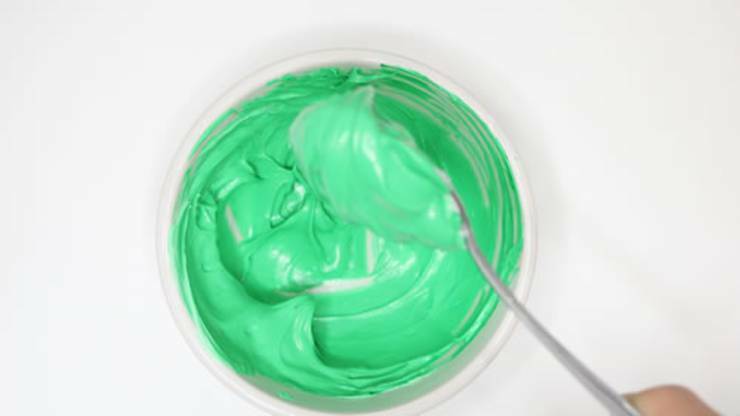 Try this homemade green frosted treat today. 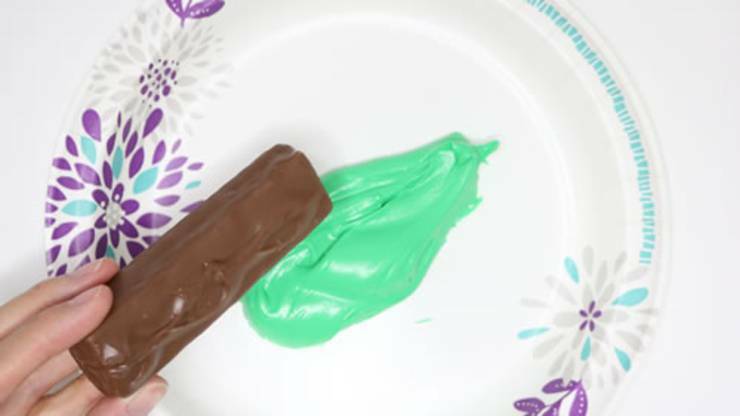 Kids will love these as a Halloween snack or treat. 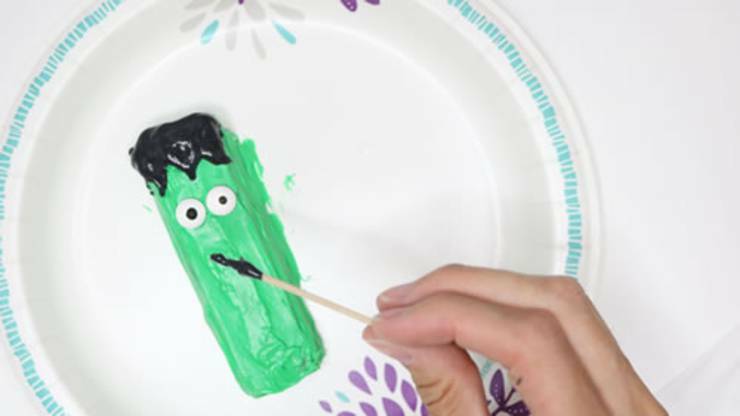 These would make great ideas for a Halloween party or treat for a Halloween party or a classroom party / school party. 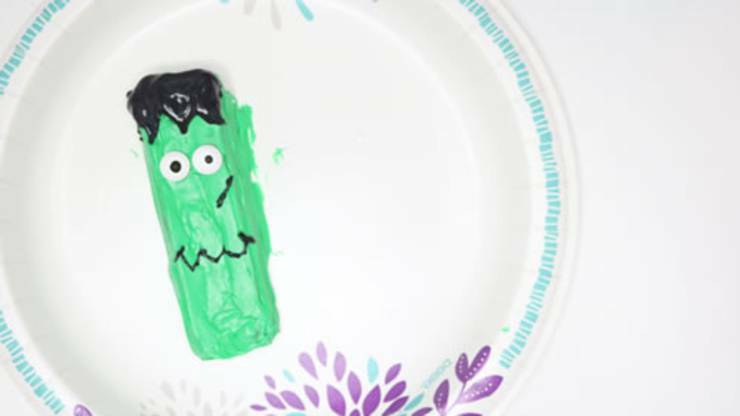 Try this is Halloween treat recipe today! 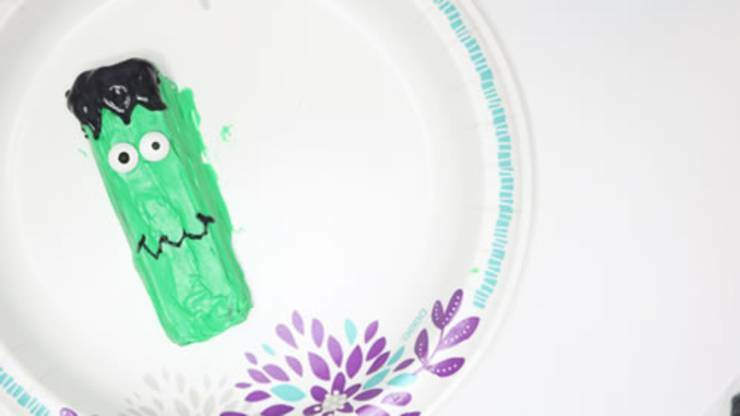 Are these not the cutest Halloween treat idea? 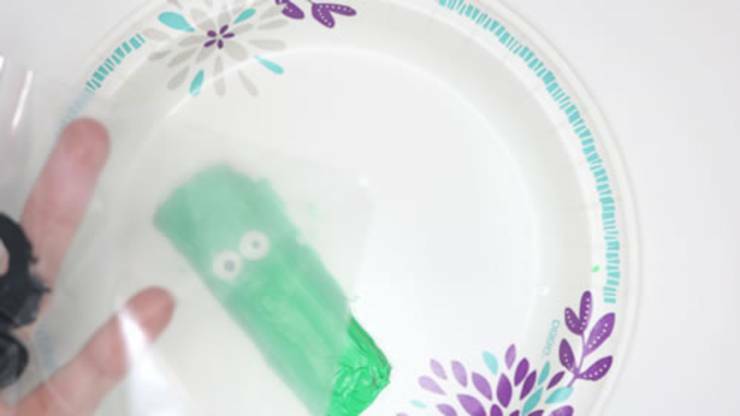 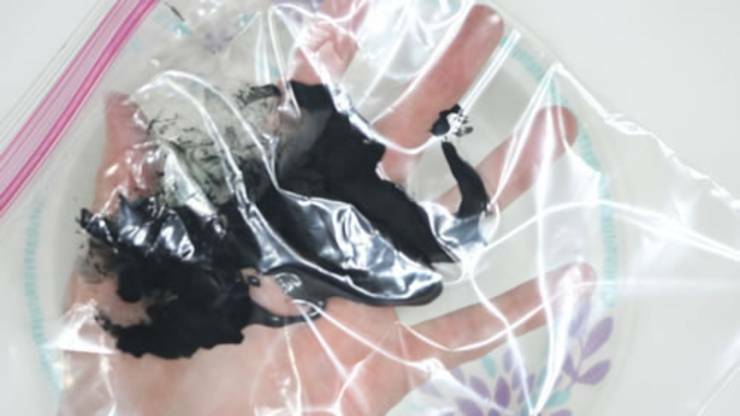 Great for kids, teens and tweens and even adults. 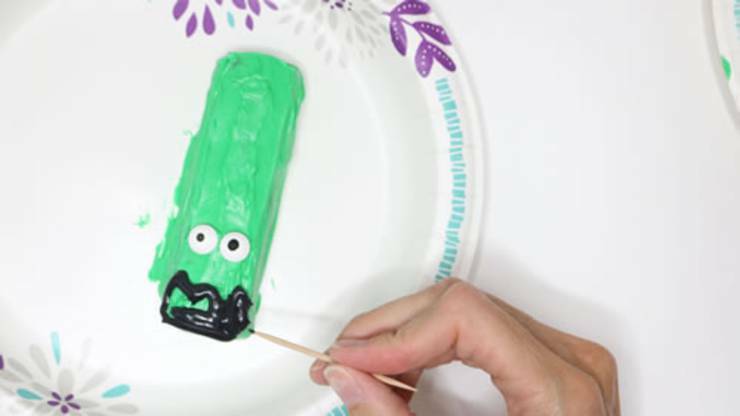 An easy snack idea or Halloween party idea. 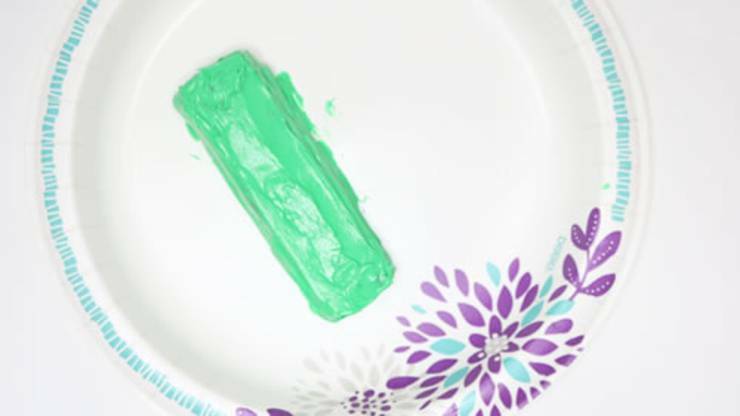 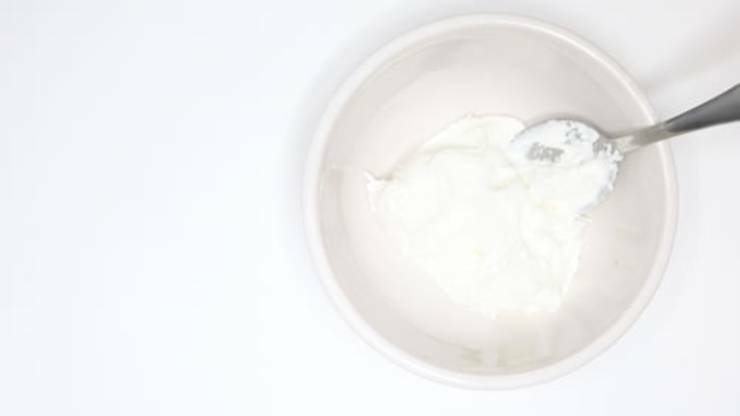 Fun DIY treats that you can make in under 10 minutes. 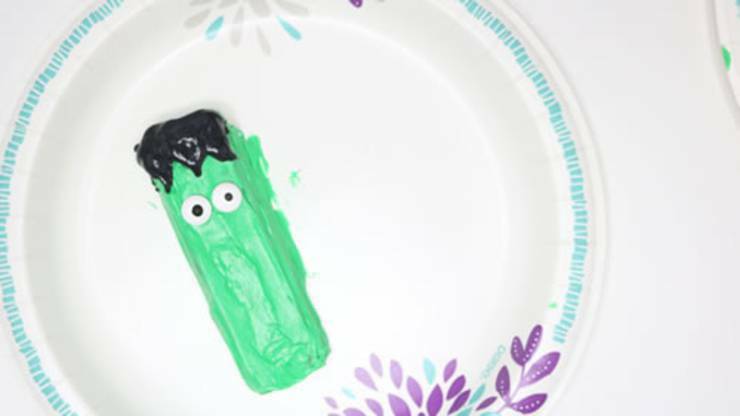 If you want more Halloween ideas or inspirations you can check out Pinterest there you can find: Frankenstein Rick Krispies, Frankenstein Oreo Cookies, Frankenstein Twinkies, Frankenstein Graham Crackers, treats made with candy melts, pudding cups, marshmallow pops, googly eyes, chocolate covered snack ideas, cakes, sugar cookies and more. 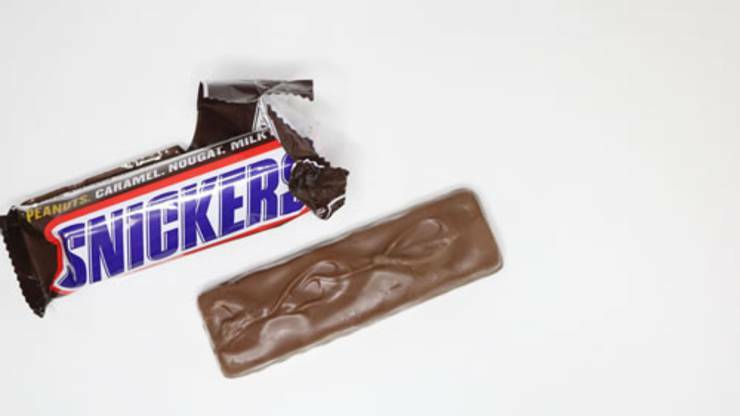 Happy hunting and Happy Halloween! 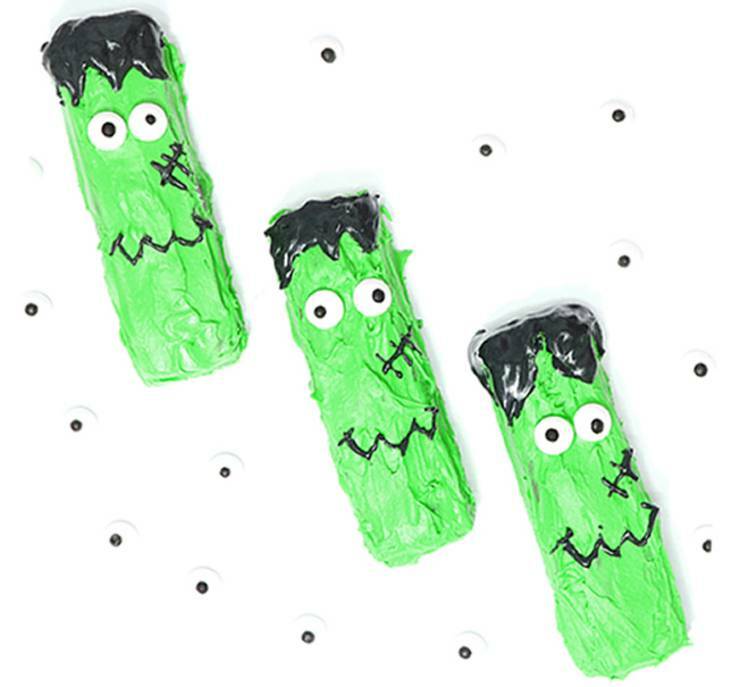 These are so adorable and I have never seen DIY Frankenstein treats made this way. 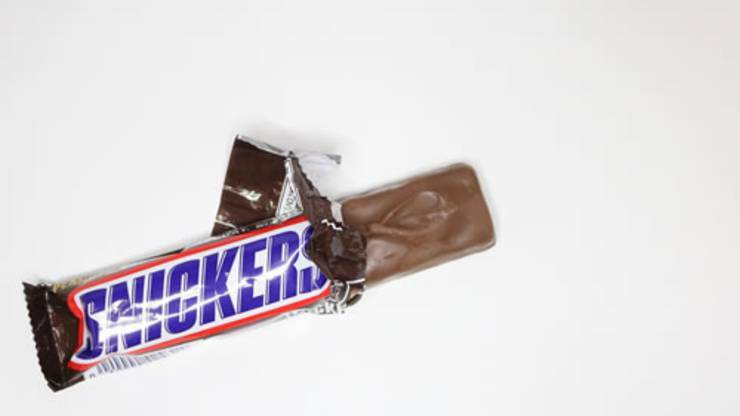 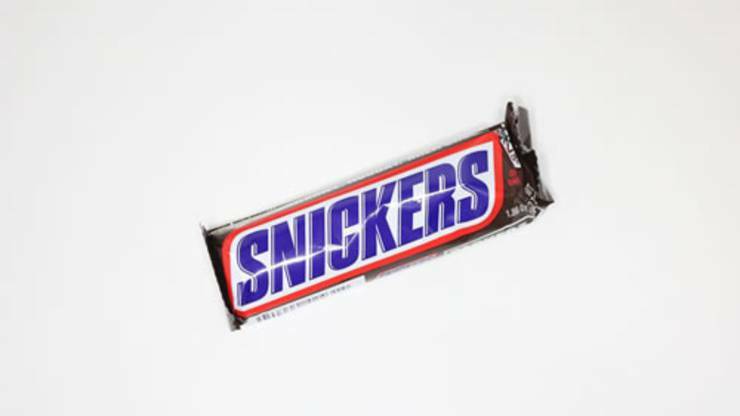 Love the creative way to use a candy bar. 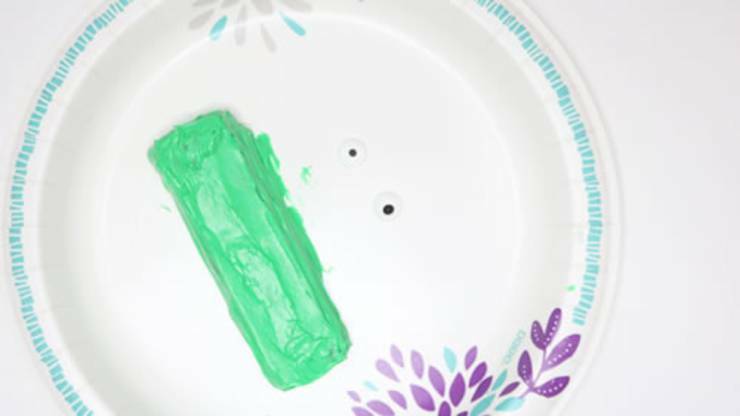 I will be making these for my kids classroom party.